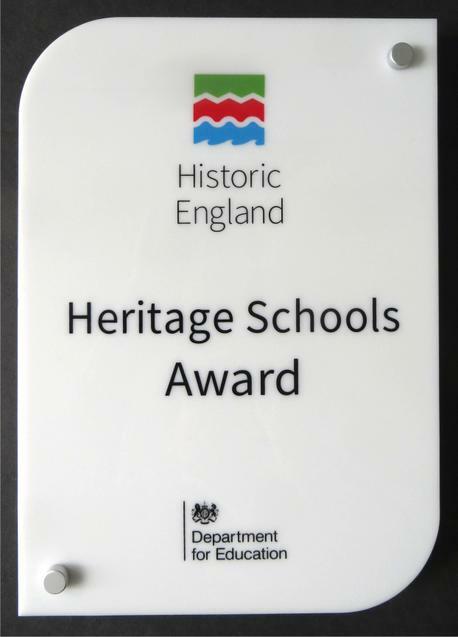 On Monday, the school received a Heritage school award from our lead heritage school link, Michael Gorely. The award was presented in Junior assembly for the work that the school has been participating in around local projects involving historical places and events. These included a focus on World War One commemorative events. We are really proud to receive the award.